Under the Control of Substances Hazardous to Health (COSHH) Regulations 2002, it is often imperative to monitor for certain substances or conditions in real time. If present, it's vital that hazardous substances are detected because inhalation can be toxic at very low levels for certain substances. 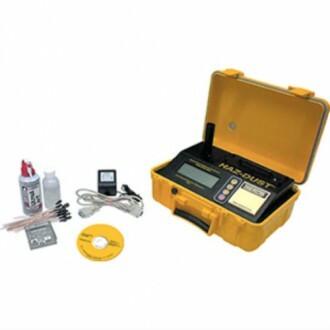 The Sampling Equipment found below supply a simple and effective way of checking these hazards. 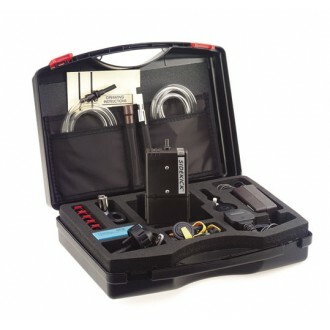 This Air Sampling Kit combines everything you'll ever need to carry out personal Dust and Vapour Air Sampling, including all of the calibration requirements. Due to the Sidekick's suitability for many applications, and the low cost and compliant Chek-Mate and Bubble Film Calibrators, we've pulled together these popular instruments to simplify your Air Sampling needs. The SKC HAZ-Dust 1 Real-Time Particulate Monitor helps you eliminate the repetitious, costly and time consuming gravimetric air sampling procedures that were once necessary for all types of sampling. 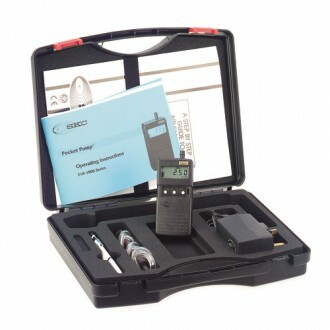 This is the SKC HAZ-Dust EPAM 5000 which is a portable environmental Particulate Monitor, providing real-time readings and data recordings. 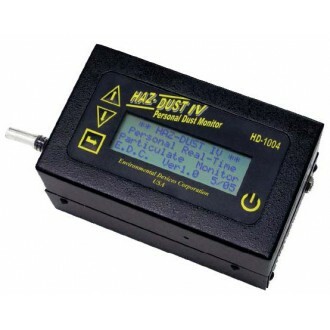 The HAZ-DUST IV is a personal real-time monitor which is ideally suited to industrial hygiene and environmental air investigations. 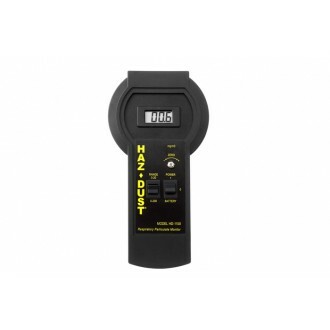 It provides real-time breathing zone measurements of dust and aerosol. This product is the SKC Pocket Pump and it is a small, lightweight, smart and software driven pump. It has been designed to fulfil the requirements when completing low flow sampling for gases and vapours. This is the SKC Sidekick Pump designated for Dust and Vapour monitoring, and is one of the most popular sampling pumps in industry. 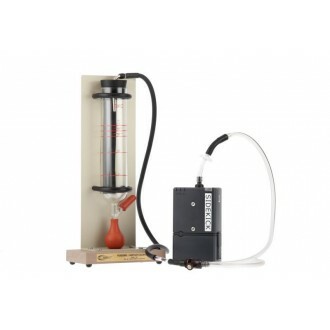 It is a precision sampling multi-function pump perfect for both high flow and low flow sampling. The SKC is a favourite within industrial settings due it's reliability and simplicity of use, and you can be sure of it's longevity due to it's robust design and build. 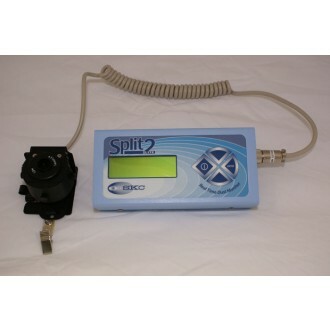 SKC Sidekick Pump for Vapour is one of the most popular sampling pump meters around. 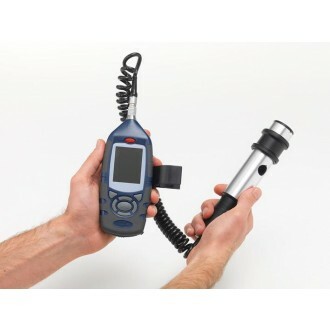 It is a precision sampling multi-function pump for high and low sampling. This product is highly reliable and simple to use because it has been built to withstand the toughest of environments.